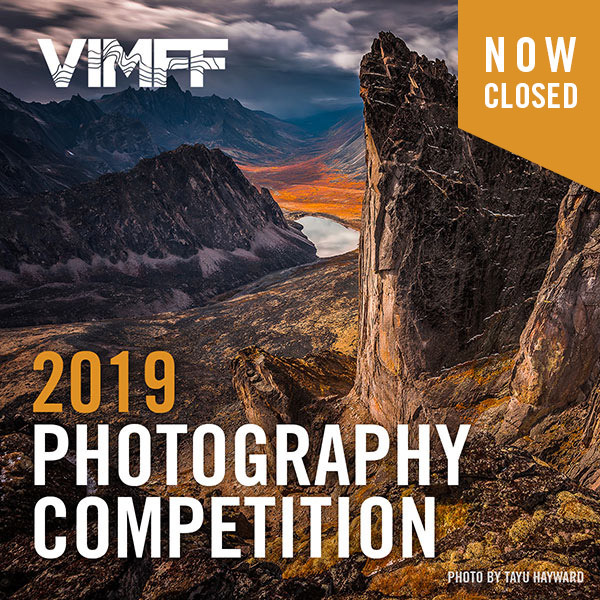 The 2019 VIMFF Photography Competition is now open for submissions. 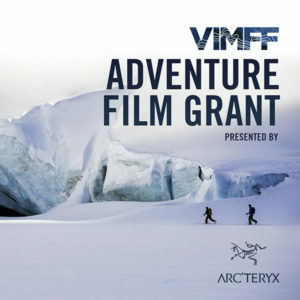 These are the rules for the Vancouver International Mountain Film Festival (“VIMFF”) Photographic Competition (the “Competition”). Any material breach of these rules will result in disqualification of the submission affected; entry fees will not be refunded. The Submitting Party agrees to indemnify VIMFF and the Competition, their respective successors, assigns, licensees, and their respective officers, directors, members, agents and employees and hold them harmless from and against any and all claims, liability, losses, damages, costs, expenses (including reasonable legal fees) and penalties arising out of, resulting from, based upon or incurred because of a breach by the Submitting Party of any statement, representation or warranty made by the Submitting Party in this entry form. 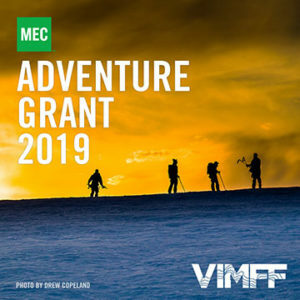 Submissions must be accompanied by the stipulated fee in the manner stipulated by VIMFF; mail-in or per hand payment by check or cash will not be accepted. Any submissions not accompanied by the fee will not be considered. In the case of a submission with less than the full fee, the competition management will have the right to decide which image(s) to retain and which to reject; there will be no partial refund, and the photographer may or may not be advised. Competition management has the right, but not the obligation, to reclassify an image if they feel it will be a better fit. Mountain Painting: We are happy to announce a new category for paintings and other non-photographic art. Take a photo of your work, and submit. As far as possible, we will judge on the merits of the art piece rather than the quality of the photograph, but a good quality photograph will make it easier to appreciate the piece in question. If the submission is selected as a finalist, a high-resolution image of at least 2048 by 1536 pixels should be sent to the Competition to enhance chances of winning. If such a resolution is not provided, the image may be removed from the list of finalists, and any prize which it may have received may be given to another image. The photographer shall retain all rights, except rights of use as described herein. 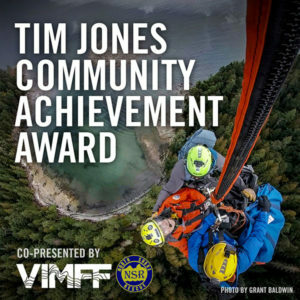 VIMFF reserves the right to create additional categories being judged by other rules. The Competition management reserves the right to create and award additional prizes from time to time at their discretion. Committee feels an exception should be made for compelling and extreme reasons, in which case the limit may be raised to two awards, provided they are in different categories. Irrespective of checking this box, by entering this competition, you agree that, should your image win the Grand Prize, Best of BC, or first prize in any category, your image may be used as if you had selected the “Include in Tour and Exhibition” box. You may revoke this permission by email to Competition management, but such permission shall remain for any venues or shows already confirmed or in progress or any sales which occur before the submission can be removed. Your choice here does not affect how your submission will be judged. Competition management and VIMFF reserve the right to waive or modify any provision of these rules with or without notice, provided that such waiver or modification shall not be to the disadvantage of any existing submission directly affected.